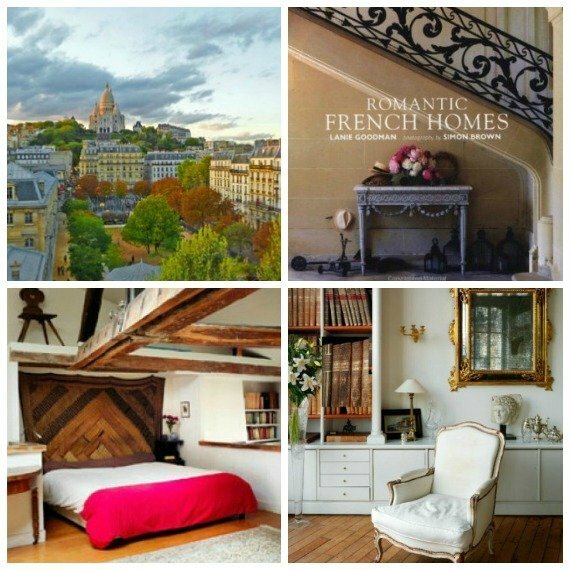 We are pleased to announce that the gorgeous Montmartre vacation rental is now available as a two bedroom apartment. 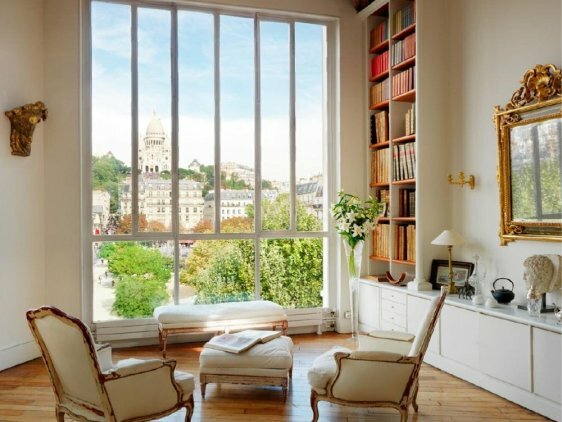 This spectacular rental features an artist loft layout with outstanding views of Montmartre and the Basilica of Sacré-Coeur from its soaring 14 foot windows. 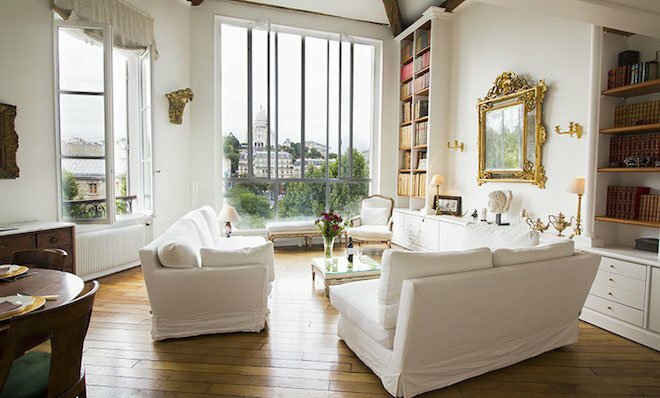 With impeccable décor, gorgeous finishing touches and those oh so dreamy views, this remarkable vacation rental offers an unforgettable stay in Paris. Follow in the footsteps of famous artists, musicians, writers and poets as you stroll along the cobblestone streets of Montmartre, enjoy the picturesque architecture and stunning views overlooking Paris and soak up the artistic atmosphere at the local cafés. Set just around the corner from Place d’Anvers, this rental is a short stroll from all highlights of Montmartre. 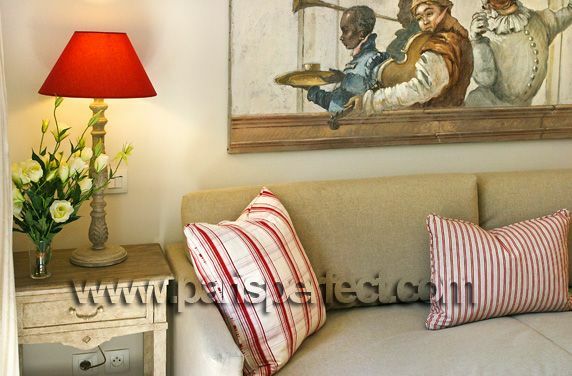 Formerly a one bedroom apartment with an additional sleeping space in the living room, this apartment now offers two bedrooms and welcomes up to 4 guests. The stylish master bedroom is located on the mezzanine level and features a king size bed, skylight and luxurious en suite bathroom. You’ll find the second bedroom on the main level, near the second full bathroom, and it features large windows with spectacular views of Montmartre and Sacré-Coeur. Guests love the beautiful living spaces and bedroom – and especially those unforgettable views! 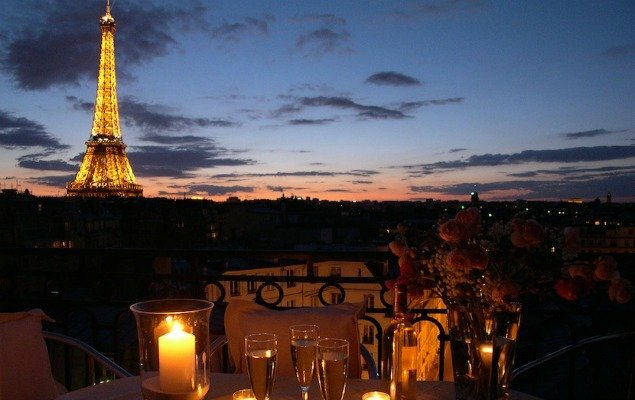 NEXT: The Charente – A Truly Perfect Location in Paris! Posted on Monday, January 27th, 2014 at 12:18 pm in Apartment Rentals. You can follow any responses to this entry through the RSS 2.0 feed. You can leave a response, or trackback from your own site.